It's OK! Breeze is Nice. 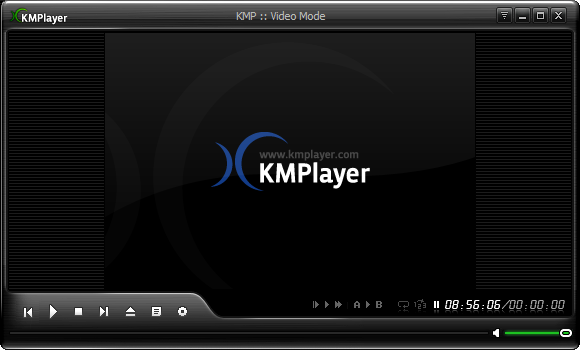 : KMPlayer is better for me. Because, the position of subtitle. My Desktop monitor is a kind of 4:3 type. So, KMPlayer can show me the subtitle under the screen. 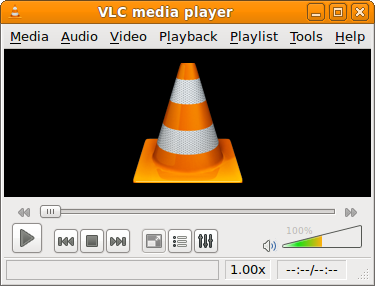 VLC Player show me the subtitle on the screen.